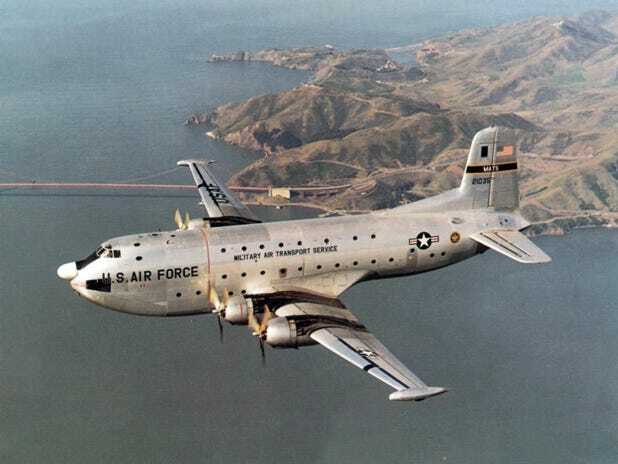 Bodies of 52 US soldiers aboard C-124 'Old Shaky' which crashed 60 years ago only minutes away from landing at Joint Base Elmendorf-Richardson, have been found. For 60 years the debris was etched into Colony Glacier, moving with the ice through time as family members held on and refused to let their loss be forgotten. The remains will be brought home in an official arrival ceremony and reunited with those who will finally say their goodbyes.